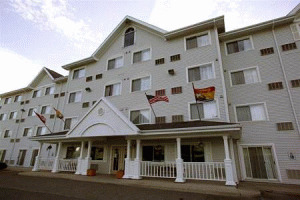 Discover for yourself why the Lakeview Inns & Suites in Fredericton, New Brunswick is the first choice for accommodations for business and leisure travellers. 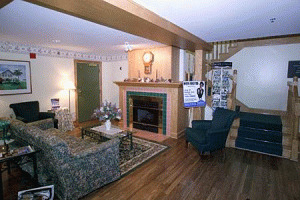 With free high speed wireless internet service, free deluxe continental breakfast, free movies, free local telephone calls, free morning newspapers, exercise room, lobby business centre and spacious, well-appointed guest rooms and two room suites, we provide everything you need for a relaxing and enjoyable stay. We know you will enjoy our genuinely friendly hospitality! 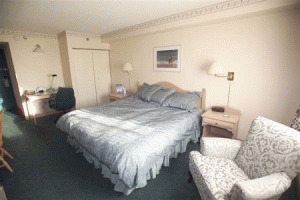 Please visit Lakeview Inn & Suites - Fredericton Website.